You are going to Watch The Loud House Episode 25 online free episodes with HQ / high quality. 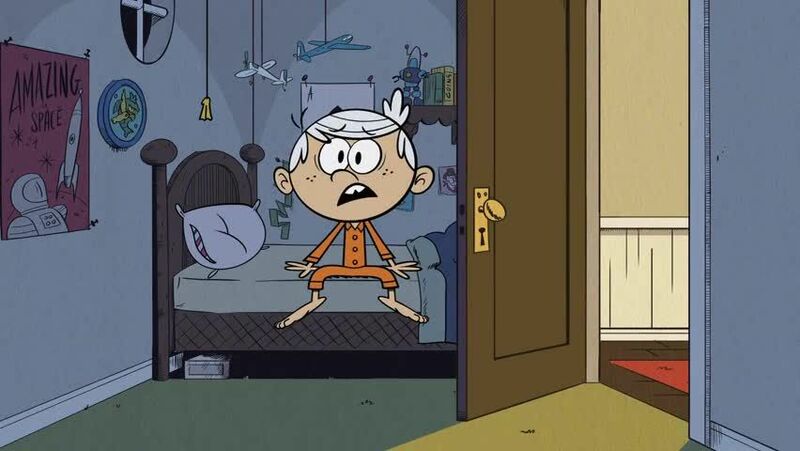 Stream cartoons The Loud House Episode 25 Online After watching a scary movie called The Harvester against his parents’ orders, Lincoln finds himself unable to sleep. / A flu has hit the Loud House which causes those who come down with it to act like zombies.